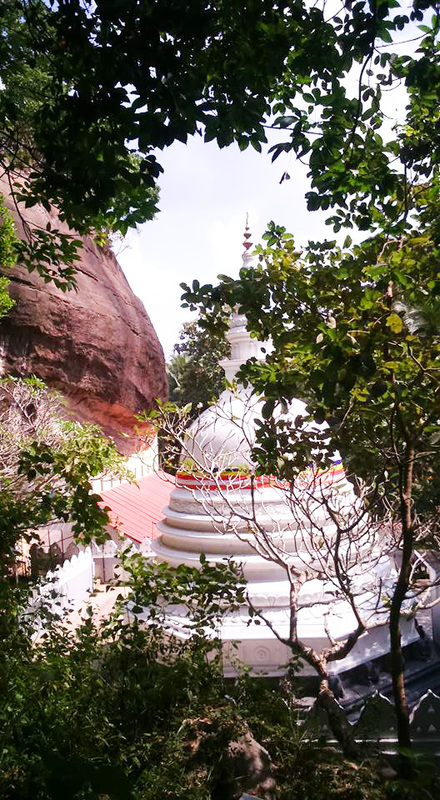 Korathota Raja Maha Viharaya is an ancient Buddhist temple located in Kaduwela, Colombo District of Sri Lanka. 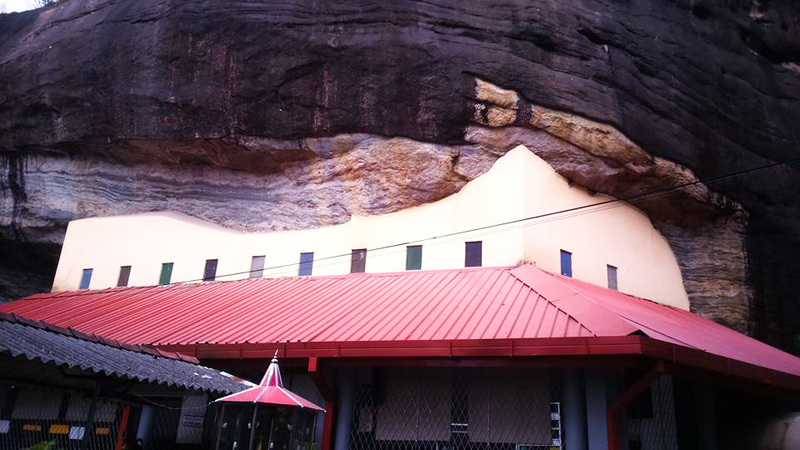 This temple, which dates back to 2000 years, is one of the few ancient temples found in the Western Province, sited on the top of a mountain next to the Belungala Rock in Kaduwela. 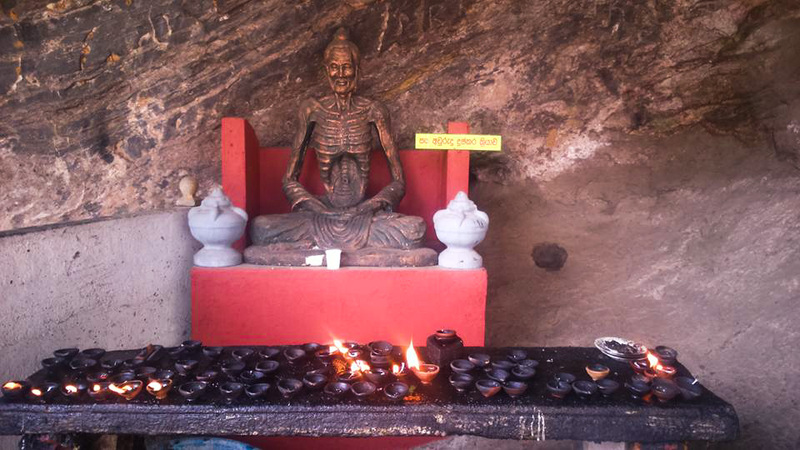 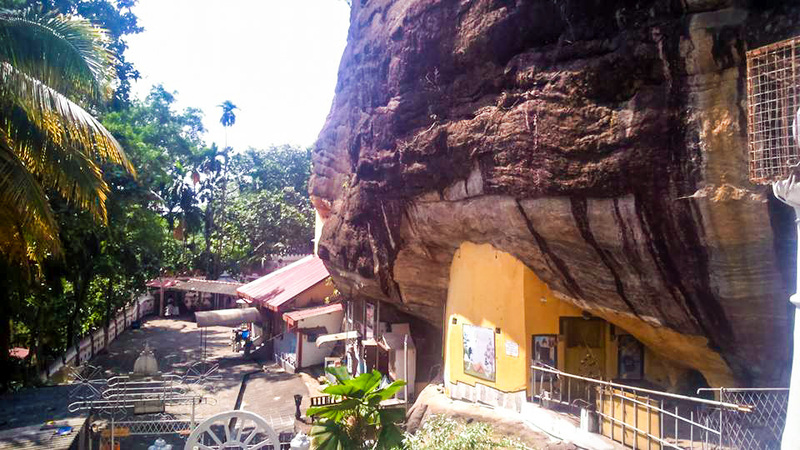 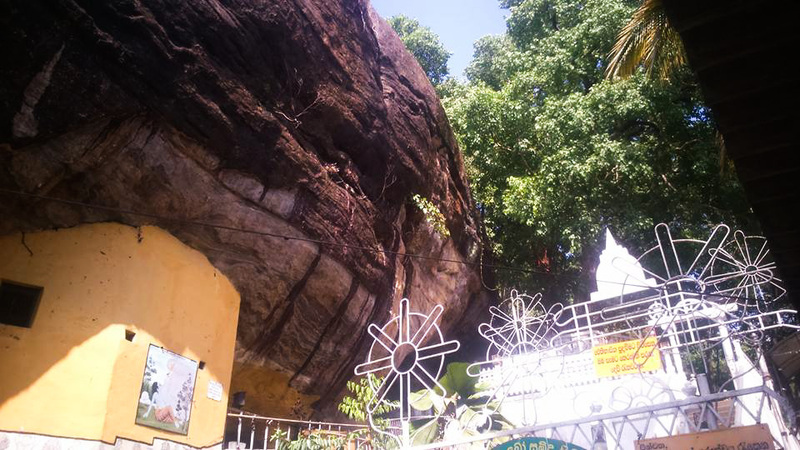 This temple boasts of having the oldest and longest cave inscriptions in the Colombo district. 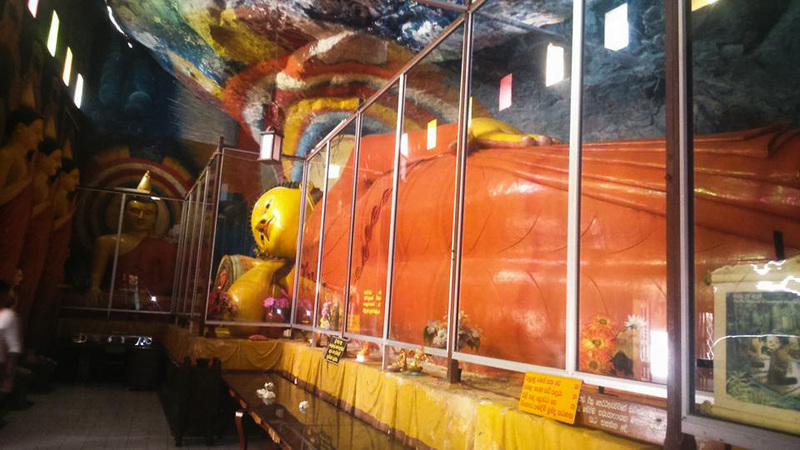 Enter your current location in the search box below the map to find the best route to the Korathota Raja Maha Viharaya. 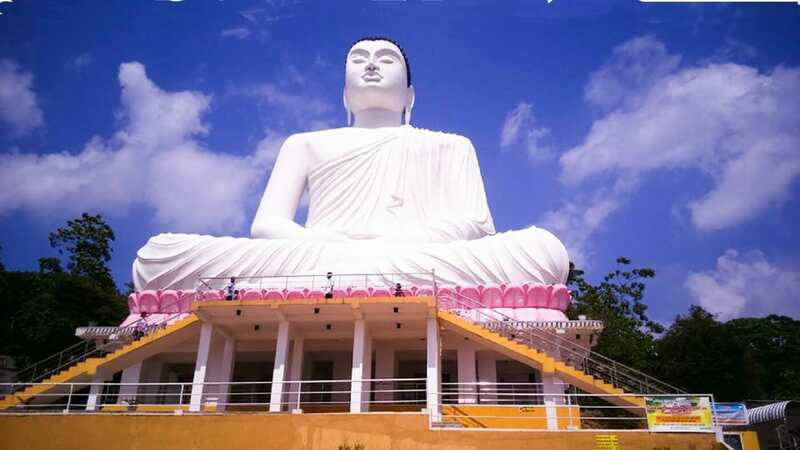 Click here to find a list of accommodations around Kaduwela, Sri Lanka.